As if the brand new Galaxy S4 and last year’s best selling phone the Galaxy S3 didn’t already look enough alike, Samsung is looking to make the software as similar as possible as well. 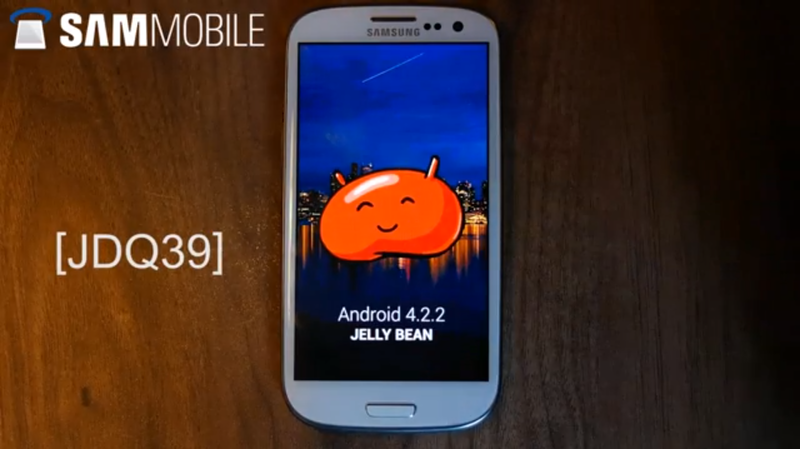 SamMobile has a leaked version of the Android 4.2.2 build that Samsung is working on bringing to the S3. Not only does it upgrade your device to the latest version of Android, but many of the new features from the S4 will be included as well. The list of features that come from the new version of Android and the new TouchWiz is pretty long, but the big features include the new S4 lockscreen, which includes multiple widgets, clock resizing and other nifty features. New S-Voice, settings menu and smart switch widgets have all been added as well. If you are looking for the full list of changes or to install the leak for yourself, hit the source link below for instructions on how to do so. First Photos of the Samsung Galaxy S4 Active Emerge?